Jay is a Senior at Claremont McKenna College majoring in Philosophy, Politics, and Economics with a Computer Science Sequence. 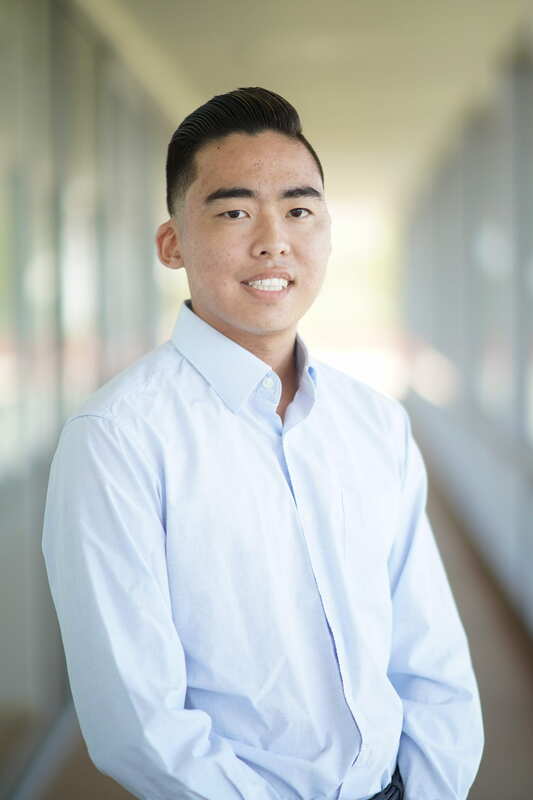 After completing his freshman year at CMC, Jay took a two-year leave of absence to serve in the South Korean Army, during which he served as an intelligence specialist at the DMZ. Jay has a deep passion for the newest technologies. In addition to founding a student startup on campus, he has working experience at an early-stage machine learning startup and a blockchain startup. In his free time, Jay likes to exercise, including CrossFit and boxing.